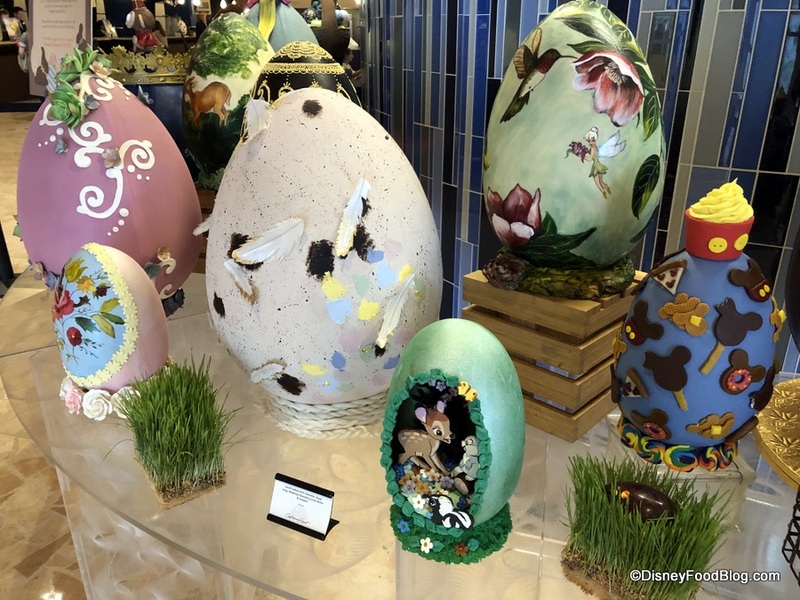 Can’t get enough of the stunning Chocolate Easter Egg displays created by Pastry Chefs around Walt Disney World? Well, neither can we! 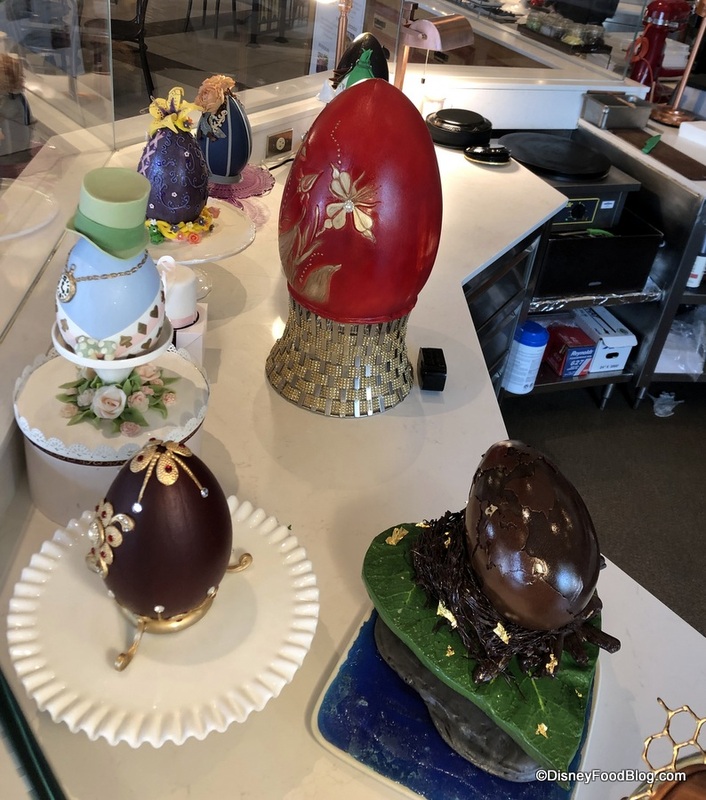 Which is why we’re at Amorette’s Patisserie in Disney Springs so we can take you on a tour of their gorgeous Easter Eggs!